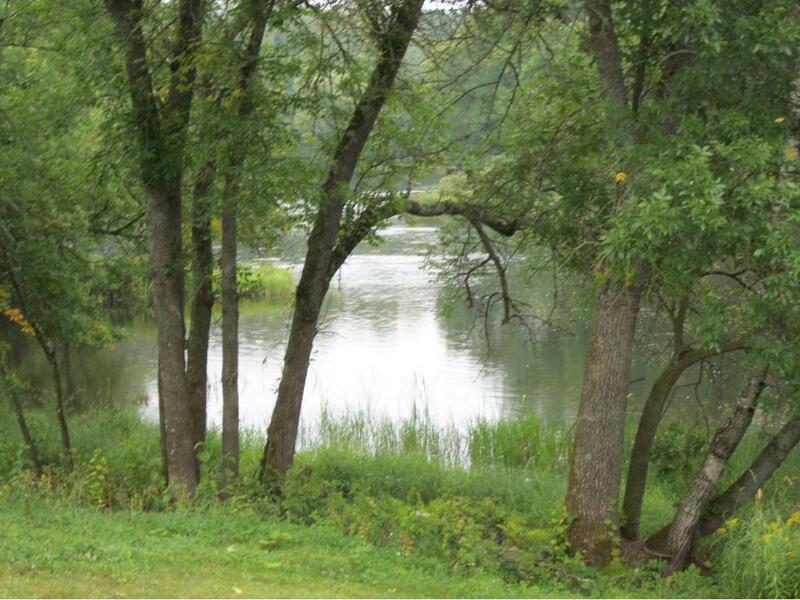 Cozy two bedroom, one bath cabin with 475' of shoreline on the scenic Chippewa River. 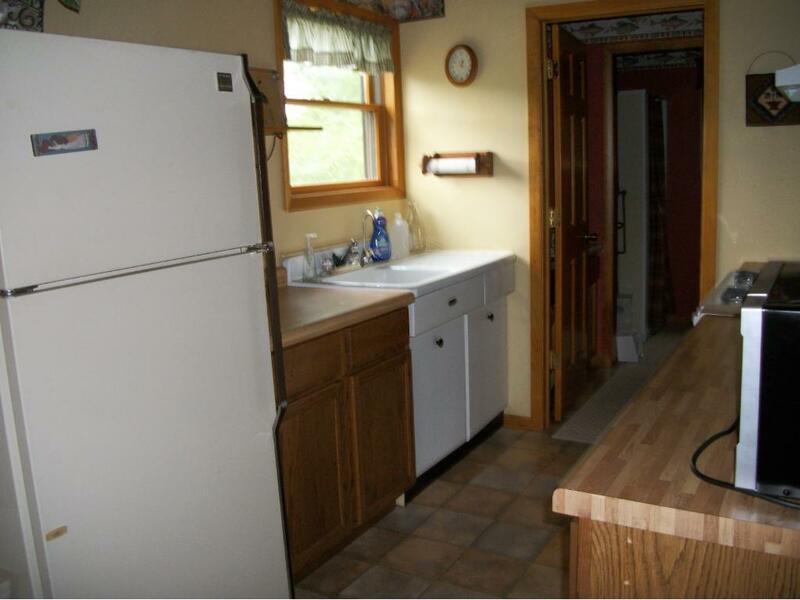 Features include: 3.99 acres of privacy, two car detached garage, vaulted ceilings, gas stove fireplace, deck, well maintained with recent updates to include, windows, front door, exterior re-stained and gutters. 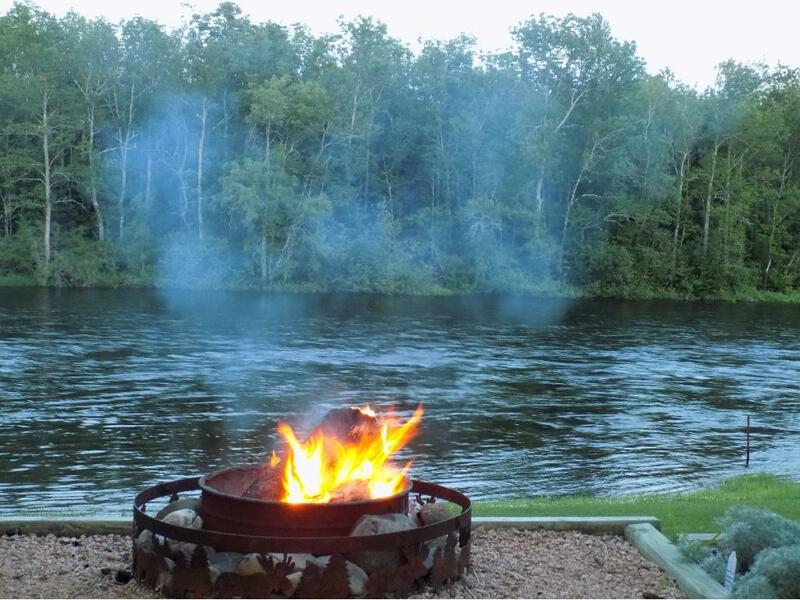 The river is very popular for its excellent fishing for muskellunge, northern pike, walleye, smallmouth bass, and a variety of pan fish. Great for swimming, canoeing and kayaking! 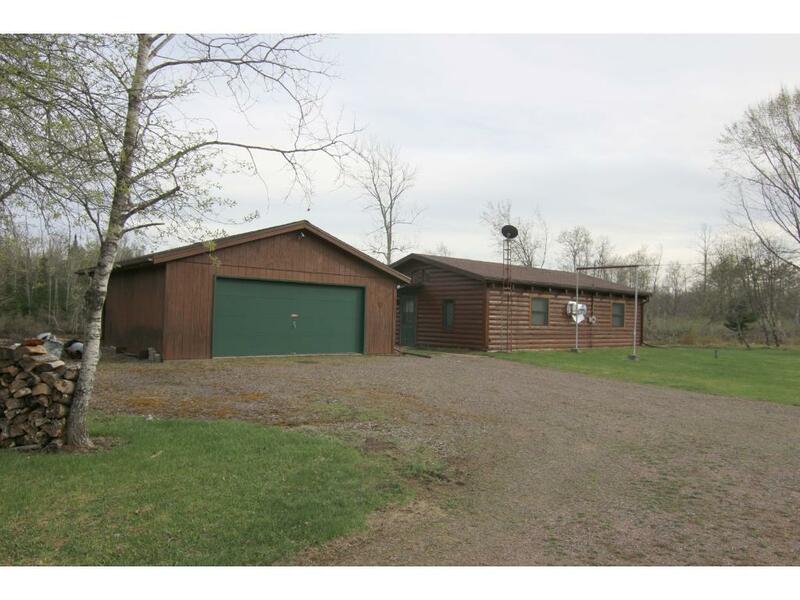 Add'l acreage avail. Listing courtesy of Edina Realty Inc. Listing courtesy of Edina Realty Inc. This home sale information is not an appraisal, competitive or comparative market analysis, CMA or home valuation. Listing broker has attempted to offer accurate data, but buyers are advised to confirm all items.